Time for a new era of leadership in Shelby County. Join us, give what you can, and share our cause today! 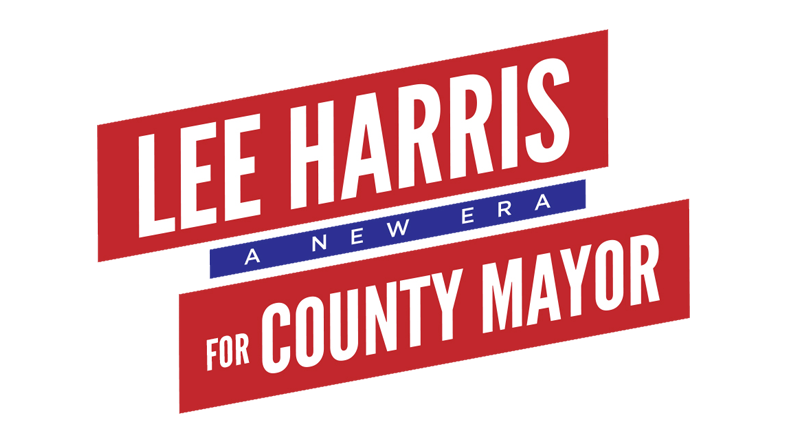 As an alternative to online contribution, paper checks made payable to “Lee Harris for Mayor” may be mailed to our address below. Please provide occupation and employer information for individual donations greater than $100. Paid for by Lee Harris for County Mayor, Rajiv Singh, Esq.,Treasurer. Personal, PAC, and corporate contributions are accepted. The maximum contribution for the primary election (May 2018) is $1,500 per individual, $3,000 per couple, $7,800 per PAC. Corporate contributions over $250 must register with the Tennessee Bureau of Ethics and Campaign Finance.